Your first instinct as a newbie freelance writer should be to look for freelance writing jobs on freelance writing job boards. Pay attention: I am not referring to general job boards (like Indeed) but specific job boards that cover freelance writing work. But, there are so many available online that analysis paralysis is inevitable. How do I get a job as a freelance writer with no experience? How do I earn money writing online when I don’t know about finding clients? 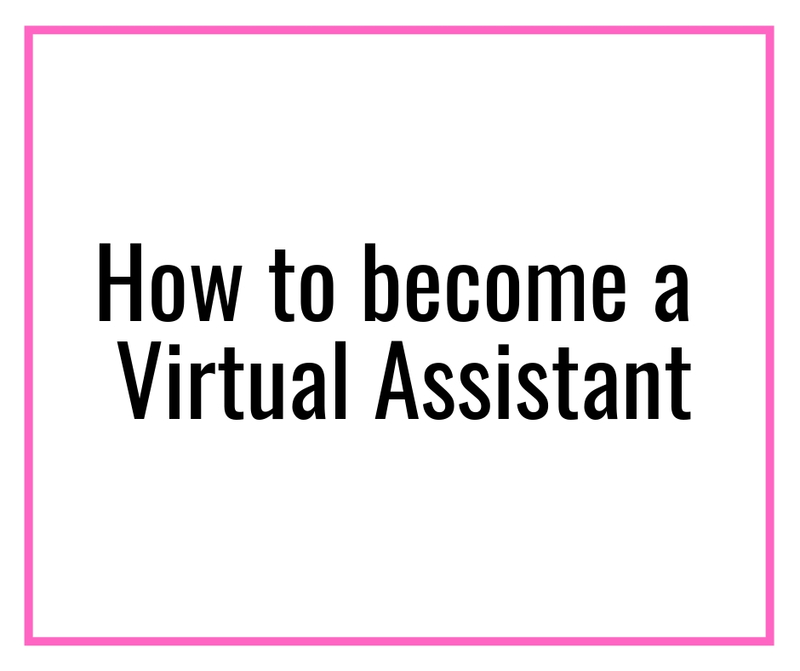 How do I get a freelance writer job as a beginner? I get you. I was exactly at the same place a year back. I soaked in a lot of information from the internet, made a million mistakes and figured out all the important things in time. 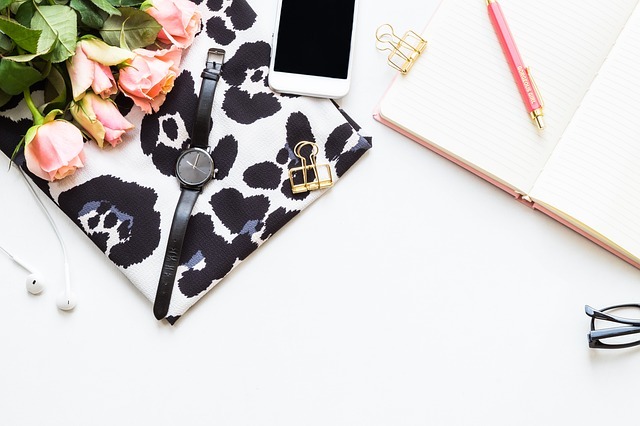 While I have a free 7-day email course on growing your freelance writing income for you to learn how to earn your first $1k writing, let us just focus on how to land a freelance writing job quickly. One step at a time, my ideology! It is easier to stick to one method, take the necessary actions and grow your freelance writing income. 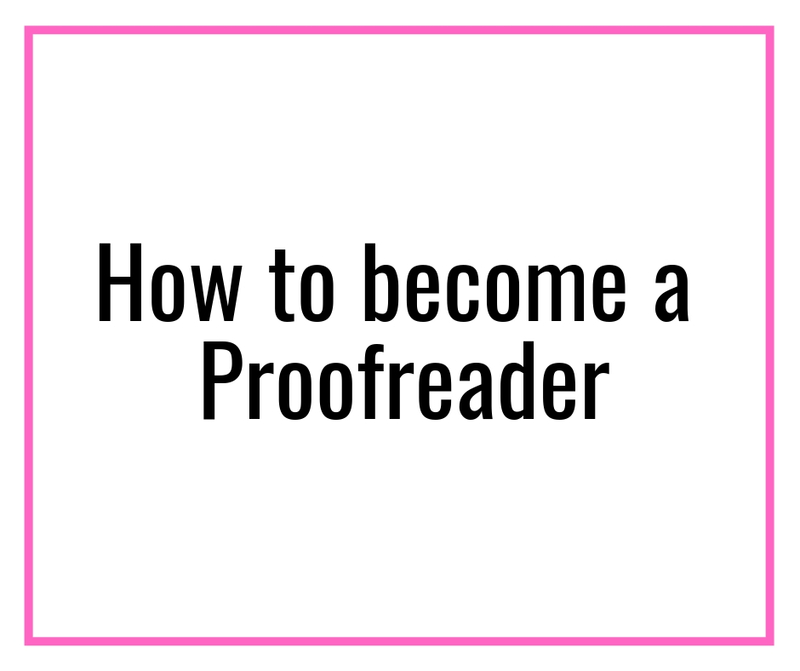 So, what is the easiest and the obvious method of landing a freelance writing job? A lot of writers are against freelance writing job boards, mostly because the pay is too low or the clients are untrustworthy. Look – I won’t lie. That is true, BUT not entirely. 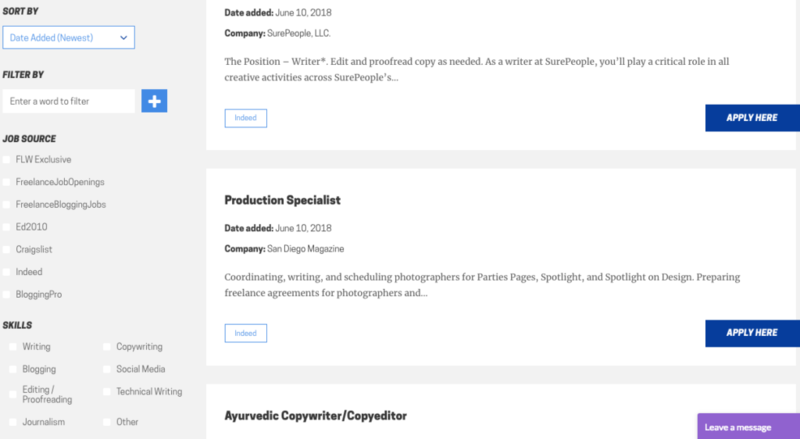 Job boards are a great way to land freelance writing jobs. In fact, the first few gigs I scored were through freelance writing job boards. I shot an email response to one the ad and *boom* I get a response in a few hours. Oh boy! I was on cloud nine. 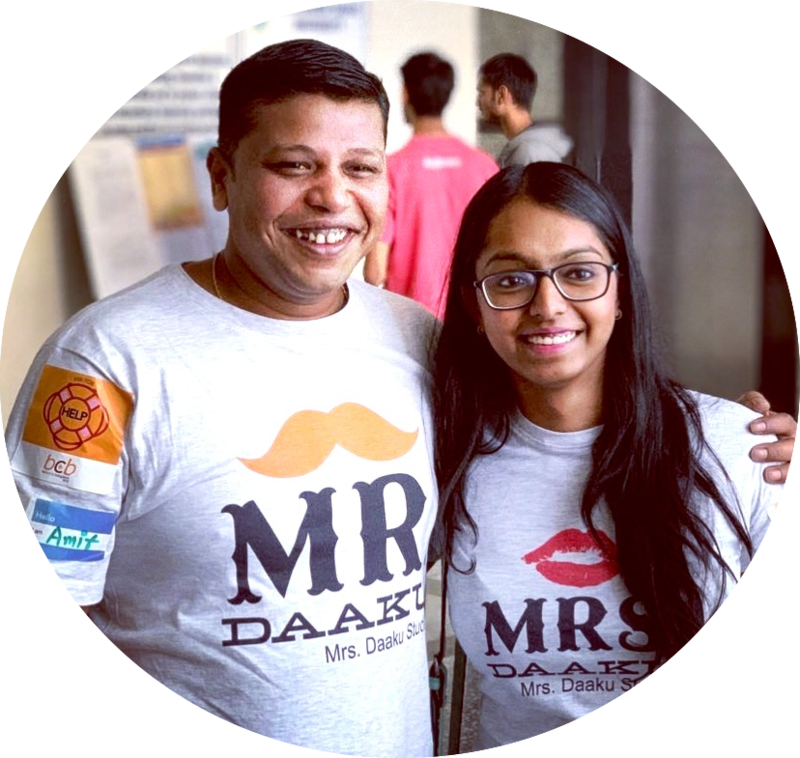 My confidence shot up like the summer temperatures in Delhi! 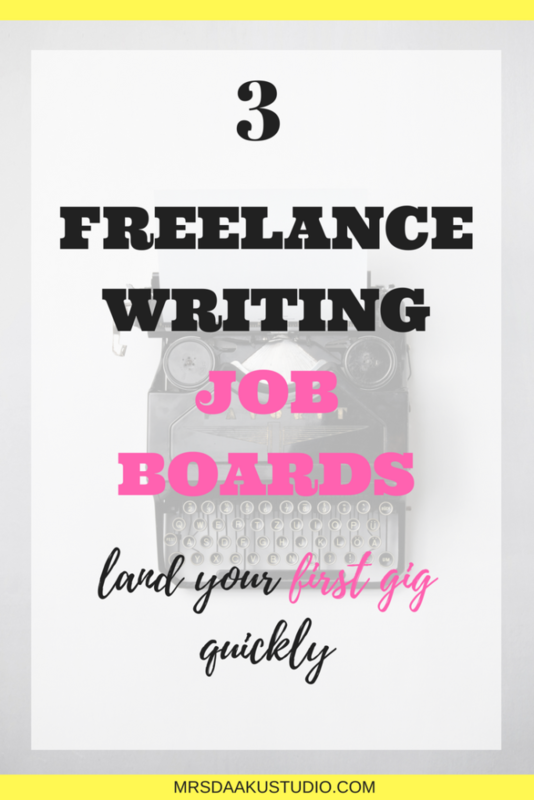 There are several ways to land a client, but freelance writing job boards are a promising method of landing consistent and good quality work as a beginner writer. 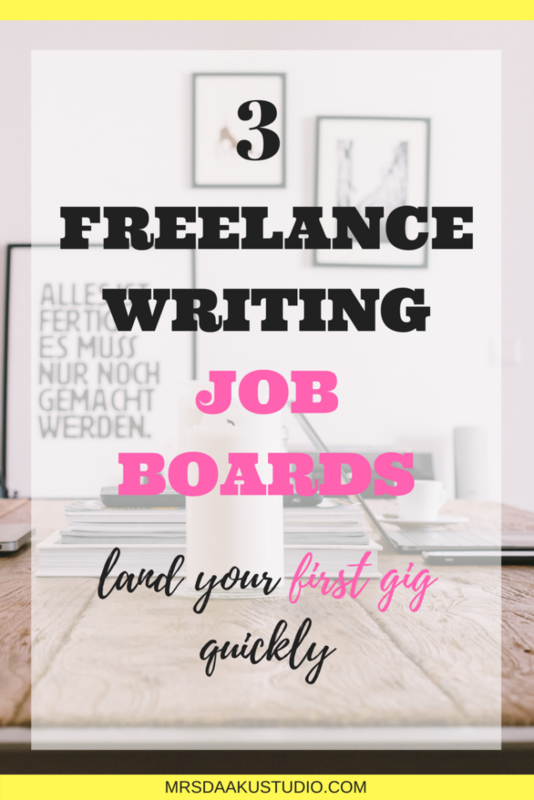 You can apply to multiple freelance writing jobs using one freelance writing job board. However, not all freelance job boards are worth your time. 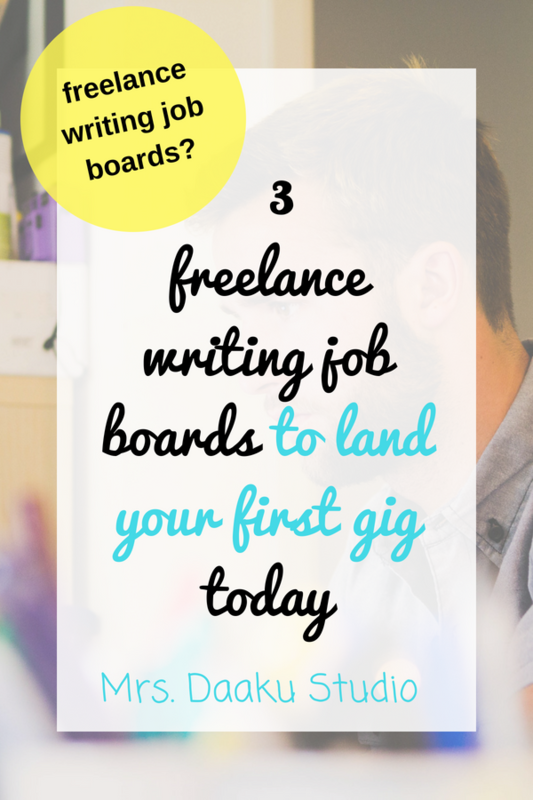 In this post, I will share 3 of my favorite freelance writing job boards that are FREE to use. When you begin searching, you need to check only freelance and type “anywhere” or “remote” in the location field. This is, no doubt, one of the best freelance writing job boards available online. 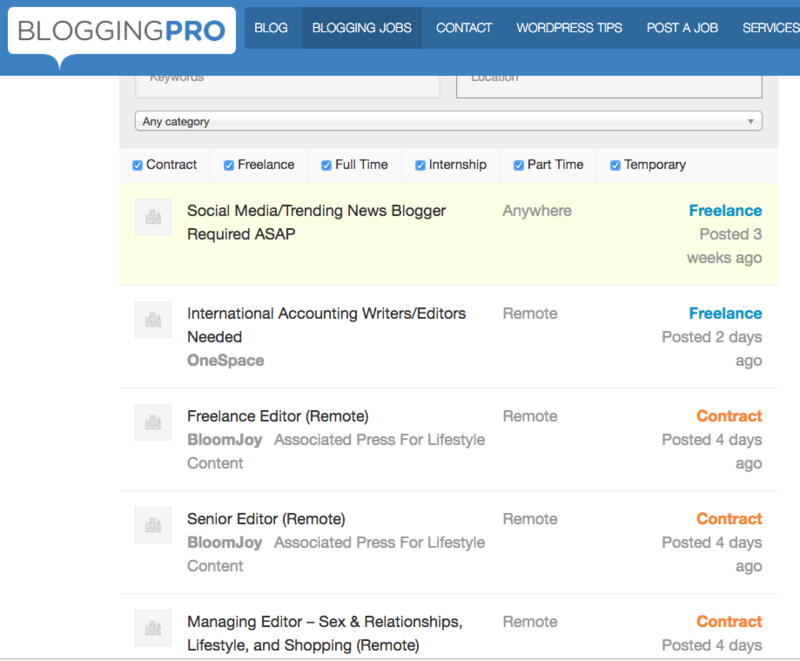 I landed my first gig on ProBlogger. However, a lot (I mean, a LOT) of writers use this platform so it can be super competitive. The more you pitch, the more clients you WILL land. That’s how it works! Period. So, start checking out the job boards, pitch, and hustle. 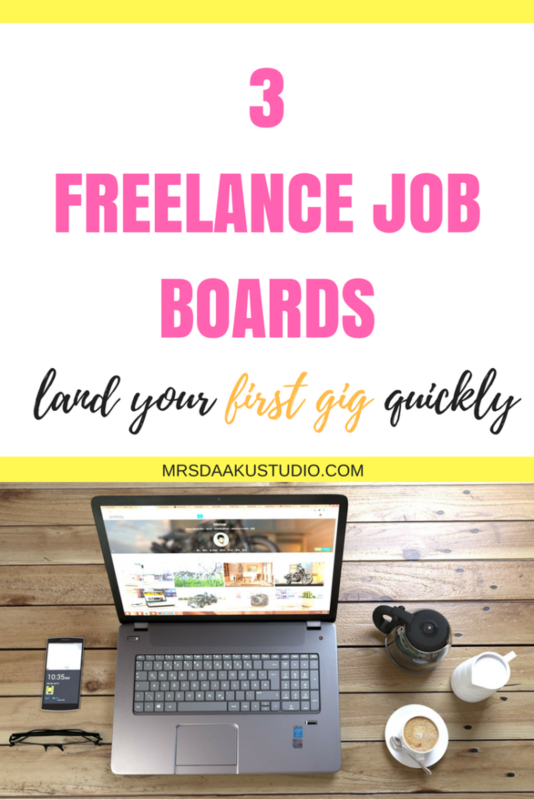 Over to you – have you started utilizing freelance job boards to land your clients? Do you have other job boards to recommend?